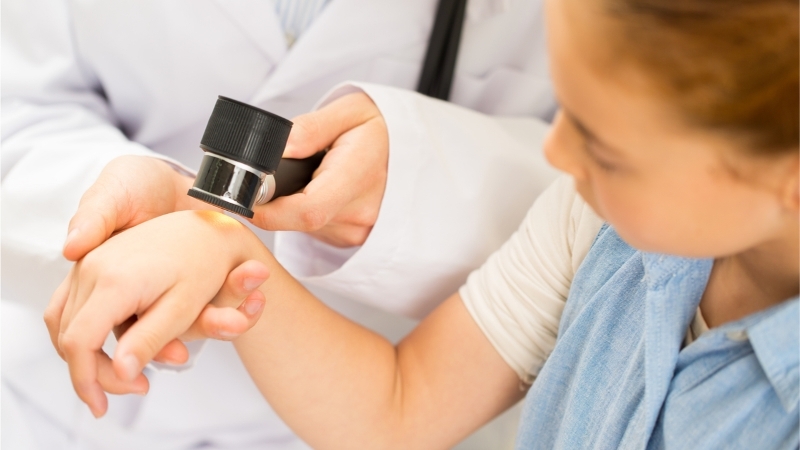 Having vast experience in pediatric and neonatal dermatology, the Department specialists are able to treat a wide range of congenital and acquired dermatological conditions. Particular attention is given to conditions that require an invasive approach, offering the most painless treatment possible to young patients, without the need for general anesthesia. These include common conditions, such as warts, molluscum contagiosum or pyogenic granulomas, which can be treated immediately and painlessly at the outpatient clinic. 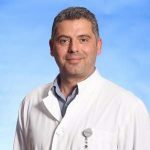 The Pediatric Dermatology Department also encompasses an Atopic Dermatitis Clinic, while its services include training for new parents on how to care for neonatal skin, mole monitoring, as well as diagnosis and treatment of hemangiomas and port-wine stains.